You’ve worked hard to build your Norwich based business so it stands to reason that you’ll want to protect it. We supply businesses in and around Norwich with intruder alarms to help protect your premises and your staff. Our award-winning intruder alarms boast the latest smart alarm technology and are designed to offer you flexible protection and security. 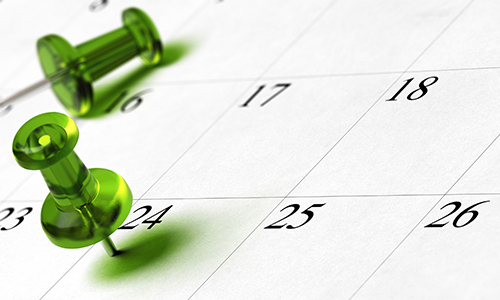 Get peace of mind from the added protection of our 24/7 monitoring service that all of our systems can link to. When it comes to protecting your business against crime, prevention is always better than cure. 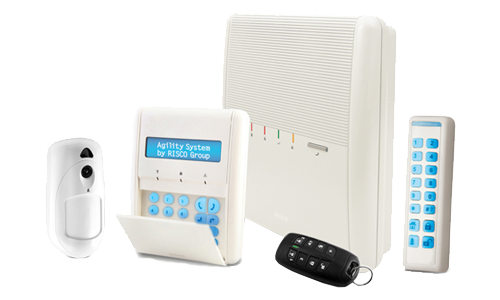 Our intruder alarms help deter would be intruders and we can tailor your system to suit your business and its operations. We offer a full design and survey service in Norwich and you can even lease our systems through our partner Tower Leasing to give you flexible payment options. Protect your staff and stock from intruders, as well as the business that you’ve worked hard to build, with an intruder alarm. Not sure where to start or what you want? 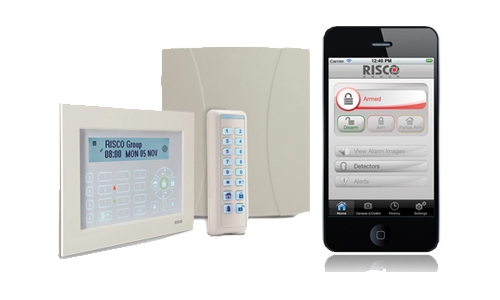 Do you want the perfect alarm system for you? Professional hybrid system designed for bigger homes giving ultimate flexibility and security. Designed using wireless technology which makes this system ideal for any home and family. Book your free survey now to find out what security system would be best for your business.